Event Details on the MOE Competitions page with LIVESTREAM LINKS. Check out our broad outreach on our Media page (and links above). Check out our ongoing news on MOE-NOW. See the full MOE NOW News Blog! Click on the MOE NOW header. 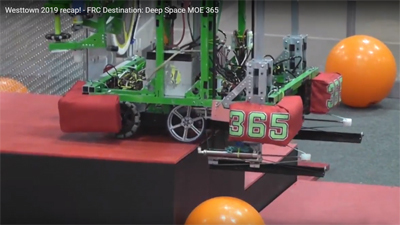 MOE 365, the Miracle Workerz, is a first FRC robotics team based in Wilmington, Delaware. 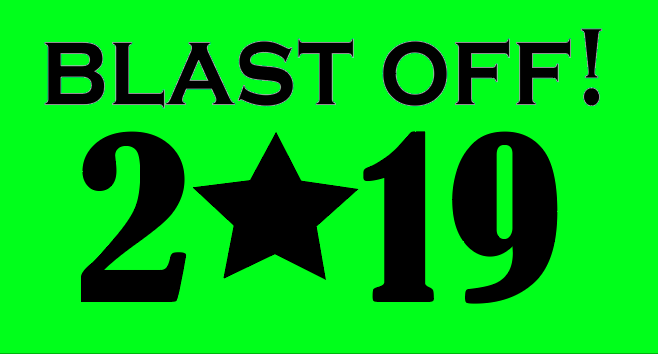 Each year the team spends six weeks designing, building, and competing with a robot that the team creates from scratch. The robot is different every year, depending on the demands of the game that is designed by first . Find out more. 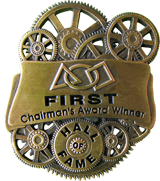 The Chairman's Award is the most prestigious award in first and we are honored to have received it at Nationals in 2007. The Chairman's Award recognizes teams that demonstrate the greatest commitment to spreading awareness of science and technology to their communities and schools and act as a role model to other teams. View more information about our journey here.